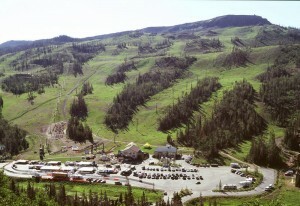 Brianhead has long been a winter destination for many people living in Southern Utah, Arizona and Nevada. Centered around it’s resort, the town drastically changes pace when spring hits, which can cause some financial difficulties for locals. 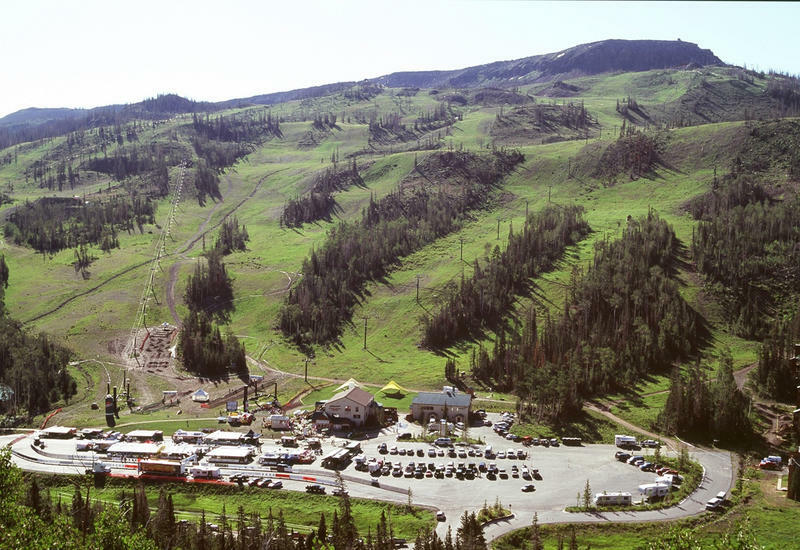 The ski lifts can be used to shuttle mountain bikers to the top of the slopes for added revenue in the summer but Brianhead’s previous management had not executed the plan for mountain biking very well in the past few years. The Resort’s new owners have planned to change that. 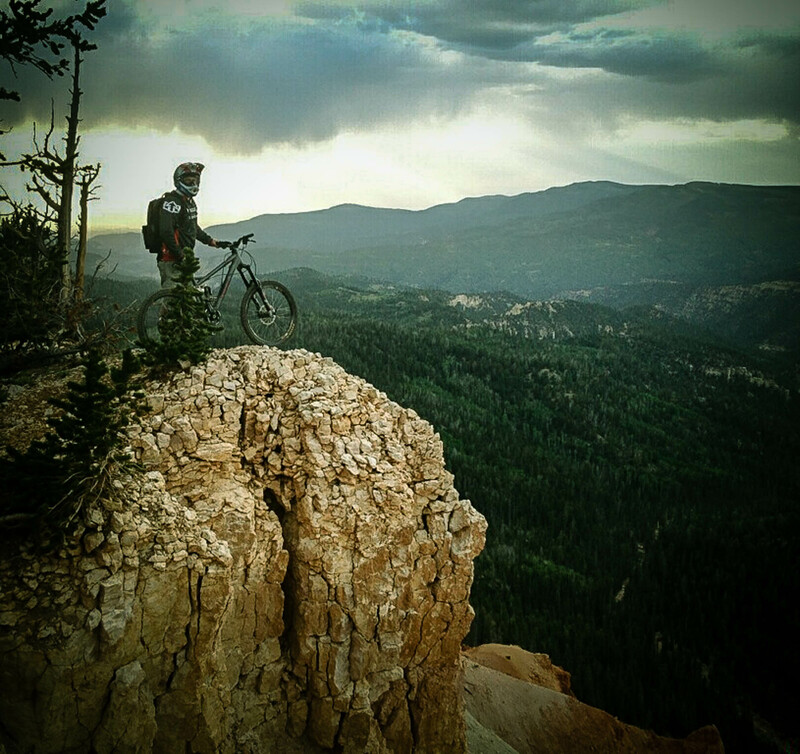 The nearby town of Cedar City also relies heavily on tourism and the city is always looking for new events and attractions to bring in outsiders. The two destinations work together to ensure that they provide exciting events for the entire family. Their newest attraction will be Mountain Biking. Both towns offer decent riding opportunities at the time of writing but nothing really stands out. That’s where BLM Planner Dave Jacobson comes in. Recently he has realized the great value of a serious network of trails for cyclists. 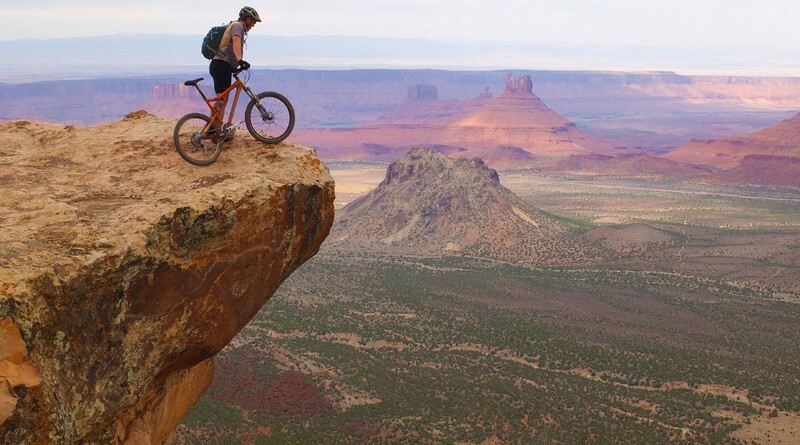 Towns like Fruita, CO and Bend, OR are attracting tens of thousands of new people each summer due to their extensive trail networks. Dave held a Meeting at Southern Utah University on Nov. 17 to announce that Cedar City and local BLM have joined forces to create a new network of trails for all skill levels on the hills at the east side of the town. His plans states that 20 miles of trail will be built each year for the next 5 years. 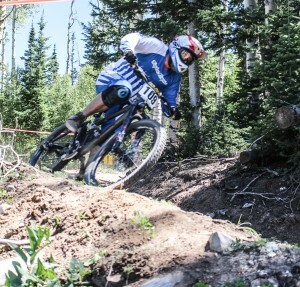 This undertaking will be a great addition to Cedar City and Brianhead’s already existing 100 miles of trails. 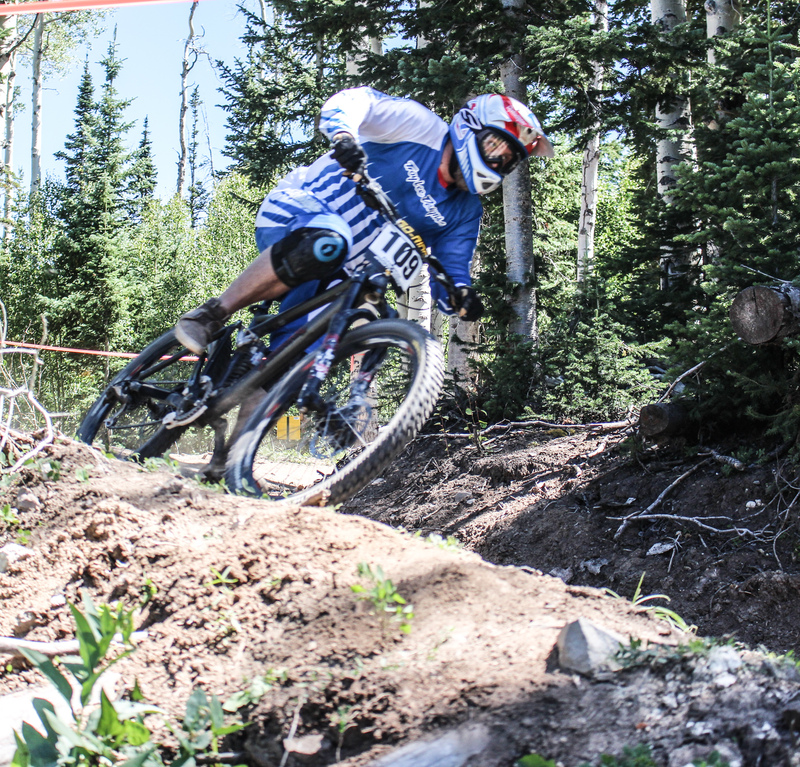 With Brianhead running a brand new high speed lift and planning races for the summer, Cedar City and the Resort are the perfect halfway point between the mountain bike destinations in Arizona and the legendary Moab.